This is part one of our six-part series on the current state of pesticides. 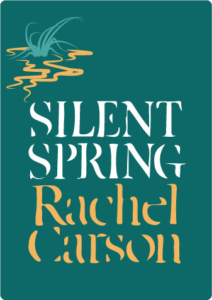 In 1962, Rachel Carson’s Silent Spring drew attention to pesticides and their possible dangers to humans, birds, mammals and the environment. Some of her conclusions and warnings have not held up over time, but Silent Spring produced a movement that changed how the U.S. thought about chemicals and biotechnology. Today, pesticides are still high on the list of concerns for consumers when they are deciding what food or products to buy. Pesticides, even at minute levels, are still viewed as dangerous and bad for the environment. Many of these views are not based on current scientific evidence, but instead on general beliefs and values, often along the lines of ‘natural is better’ and the fear that human interference produces negative and damaging consequences to the environment. Many of these views can be traced back to the movement inspired by Rachel Carson’s Silent Spring. Many consumers believe organic foods are not grown using pesticides, thus healthier for humans and for the environment. This leads many to buy organic produce instead more affordable conventional produce. There are movements to ban synthetic pesticides. However, organic foods are also grown using pesticides. The main difference is that the pesticides used to grow organic food are derived from natural sources rather than produced synthetically. Some organic pesticides are actually more toxic than their synthetic counterparts. 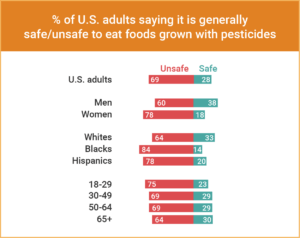 So, what is the truth about pesticides used in agriculture and pesticide residues in food in 2018? Can pesticides play a role in the future of sustainable, environmentally-friendly agriculture? Scientists have worked to drastically improve pesticides over the last 40 years. Today’s pesticides are better targeted to intended pests, making them far less toxic to non-target flora and fauna. Pesticide safety, biodegradability and effectiveness have improved so much that they are sometimes better for the environment (and less expensive) than chemicals used by organic farmers. 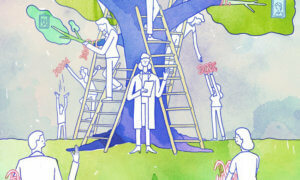 In this series, we will explore six aspects of the current state of pesticides. Has pesticide use decreased over the last 40 years? This type of argument presents pesticides, and chemicals in general, as toxic, unnatural compounds that should be avoided at all costs. This argument misses the important balance that always has to be weighed in regards to agriculture, crop production, and human health and safety. How do we realistically produce enough crops for our needs while simultaneously minimize risk to humans and the environment? Pesticide use data, like all information about pesticides, needs to be understood within a broader context of other factors. For example, when arguing that pesticide use has hardly changed over the last few decades, authors typically show graphs like the following (from a report published in 2014 by the USDA Economic Research Service that analyzed 21 selected U.S. crops). This data covers 1960 through 2008. A similar analysis for more recent years has not yet been completed. These types of graphs show pesticide use per acre has only decreased a little since the 80’s. 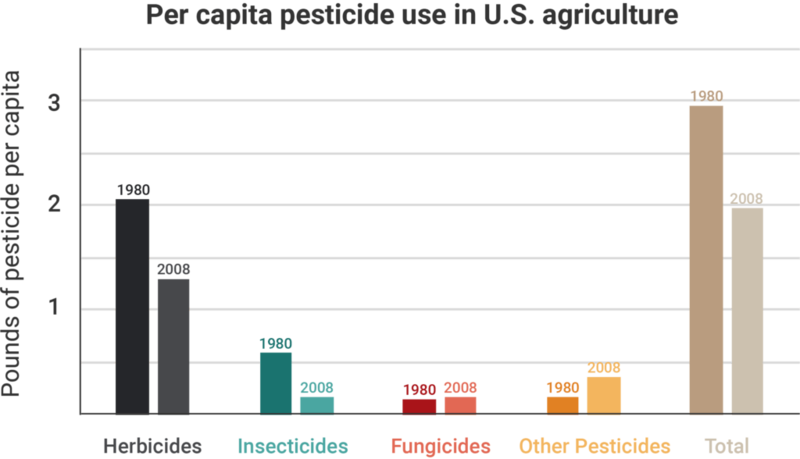 More recent data from the EPA reporting pesticide usage from 2008 to 2012 (analyzing pesticide usage on all U.S. crops) show that during this time herbicide and fungicide usage increased while insecticide usage slightly decreased. 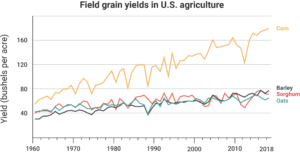 The population of the US has increased, and the amount of food each acre produces has also increased. Pesticide use in conventional agriculture has decreased substantially per unit produced and per capita as farmers have been getting bigger and bigger yields per acre over the last few decades. Farmers are always looking to increase yield while decreasing pesticide use when possible. 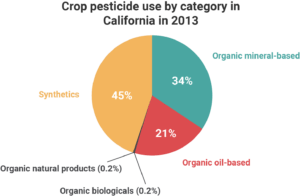 Pesticide use has changed significantly over the past decades. 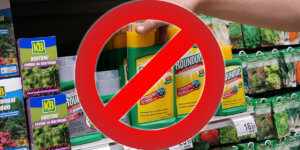 However, many people have become even more concerned about the toxicity and environmental impact of pesticides. Part 2 of this series looks at how pesticide toxicity and environmental impact have changed over the last decades and where improvements still need to be made. The unintended consequences of glyphosate bans are many and potentially severe.